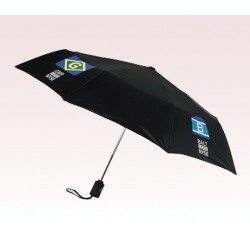 43” auto customized logo umbrella is offered in 2 colors and advertisers have always depended on it to echo their business information to a large public. 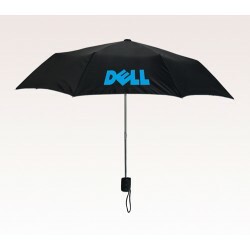 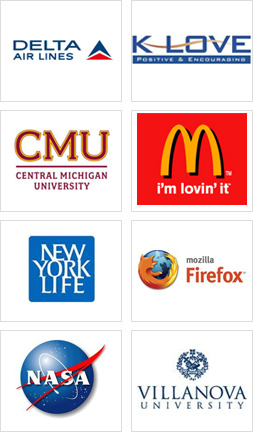 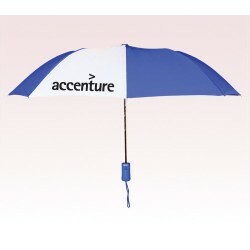 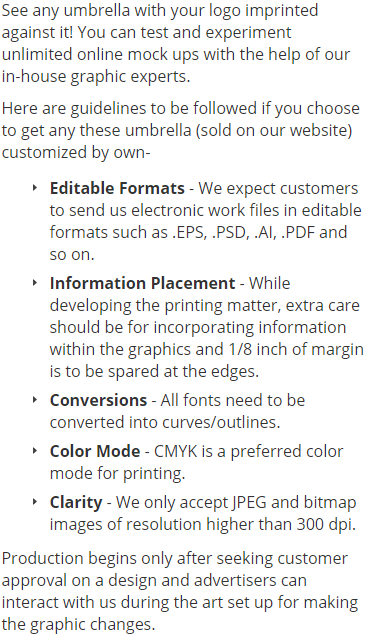 This umbrella offers a best background to display all types of business information. 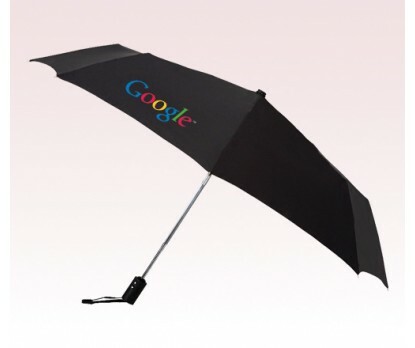 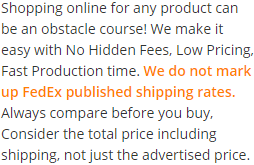 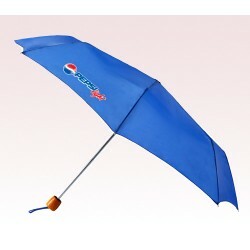 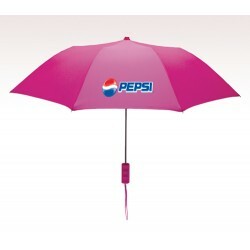 Advertisers who are aiming at cost savings can always order this umbrella in bulk and seek discounts.